BNP on Wednesday demanded immediate army deployment to check pre-polls violence and ensure proper election atmosphere across the country. “Being alienated from people for their misrule, the ruling party cadres are carrying out violence all over the country in a planned way. The fascist regime has got desperate to hold a voter-less election,” said BNP senior joint secretary general Ruhul Kabir Rizvi. 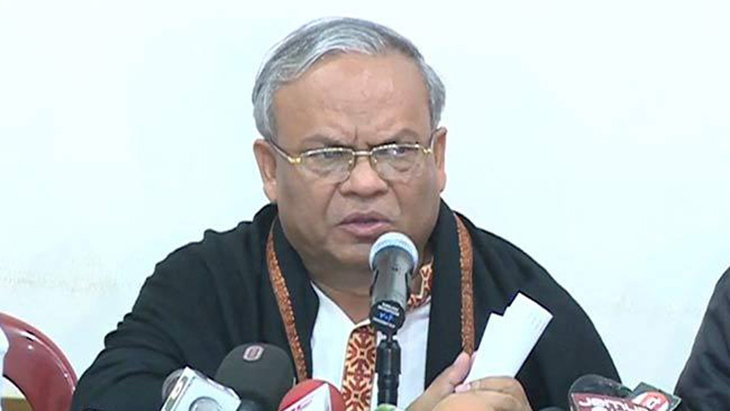 Rizvi claimed that their party candidates and their supporters came under attack by Awami League men in 18 districts on Wednesday, apart from the attack on the motorcade of their party secretary general Mirza Fakhrul Islam Alamgir in Thakurgaon. He said people are witnessing a ‘bizarre’ election as ruling party leaders are carrying out electioneering with police protocol while opposition activists are being arrested even from their houses and party offices.